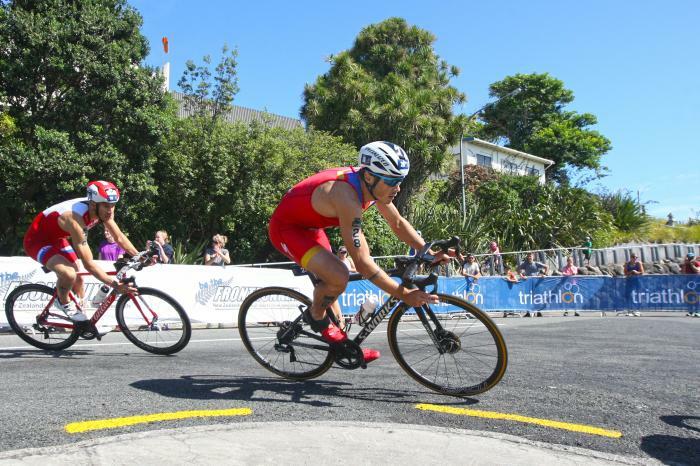 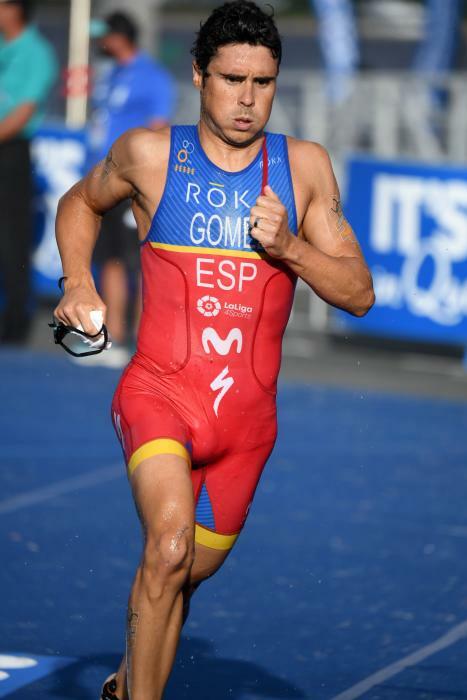 Javier Gómez was born in Basel, Switzerland, in 1983 but moved to Spain aged just three months, eventually moving to the city of Pontevedra to pursue his sporting career having taken up triathlon at the age of 15. 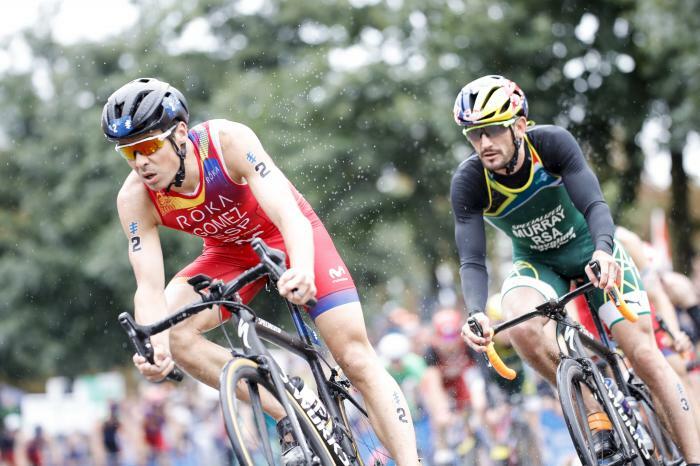 His early races displayed a remarkable ability over all three disciplines, and he underlined his reputation as a name to watch by taking the U23 World title. 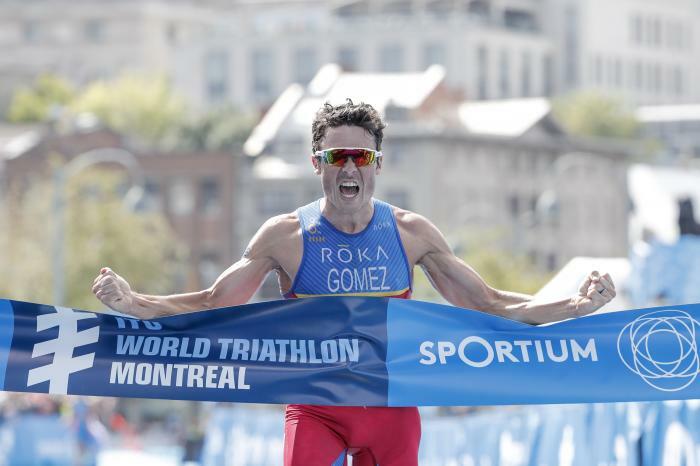 In 2008, Gomez landed his first Elite World title in Vancouver, following it up two years later with overall victory in the new-look World Championship Series. 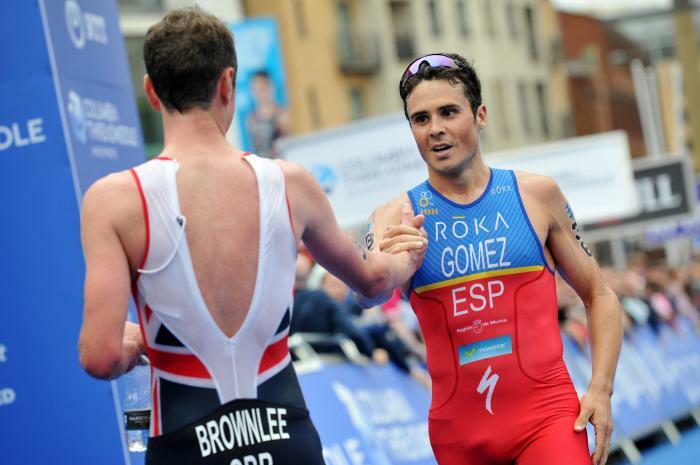 At the London Summer Olympics in 2012, Gómez took the silver medal after finishing 11 seconds behind Britain’s Alistair Brownlee. 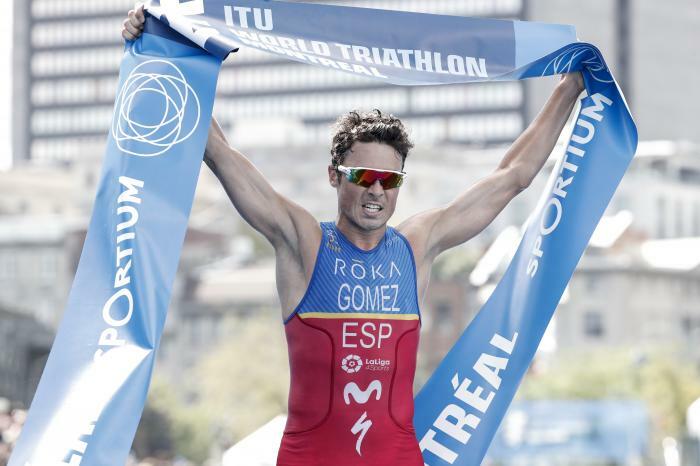 Following the Olympic games Gómez won the Hy-Vee Triathlon against a highly competitive field and a month later, in his first ever cross triathlon race, he won the 2012 XTERRA World Championship. 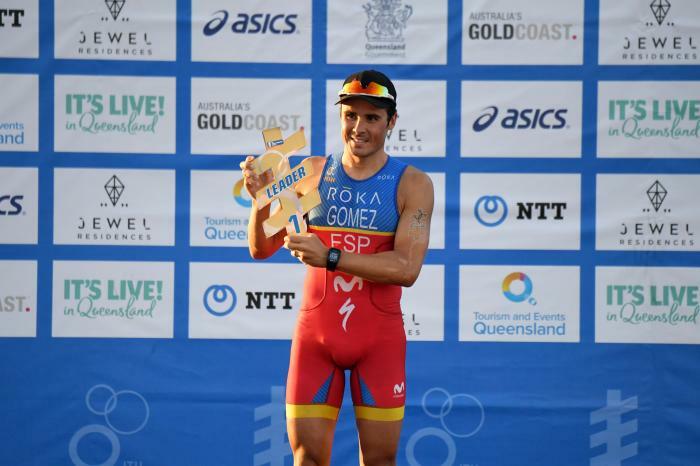 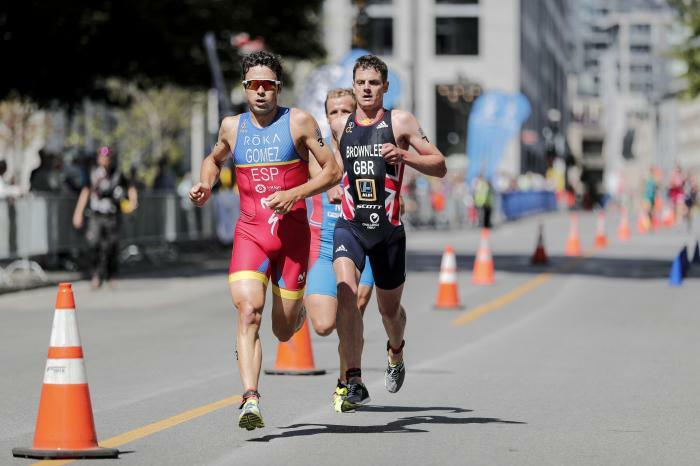 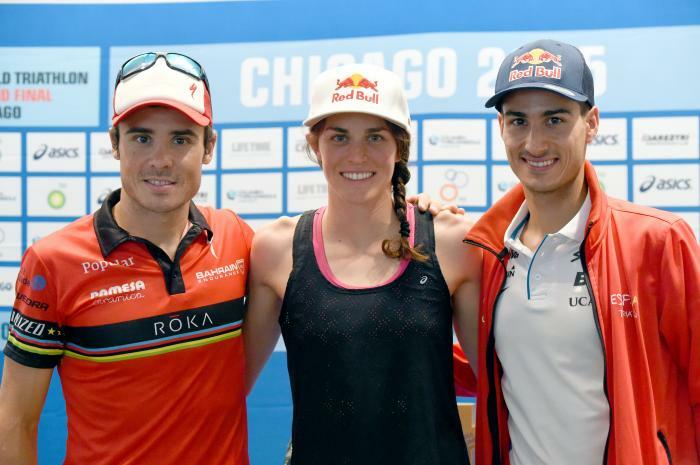 In 2013, Gómez kick-started a remarkable run of success that saw him become the first athlete in history to win a hat-trick of world titles in succession with second place in the 2015 WTS Grand Final in Chicago. 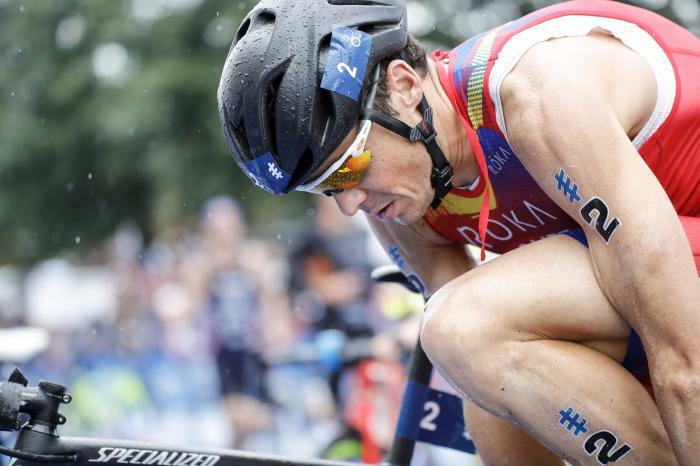 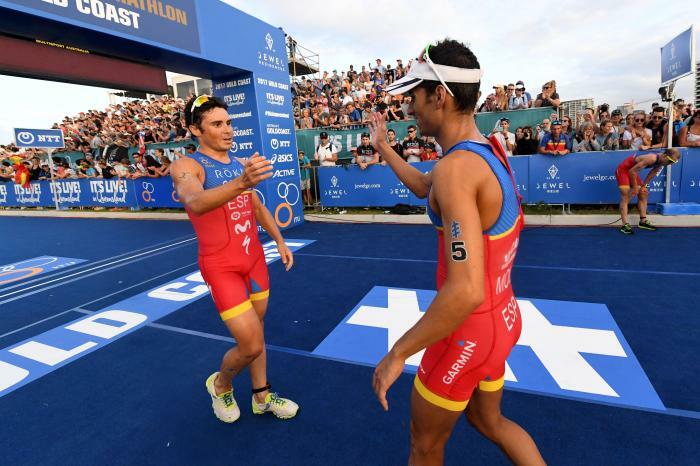 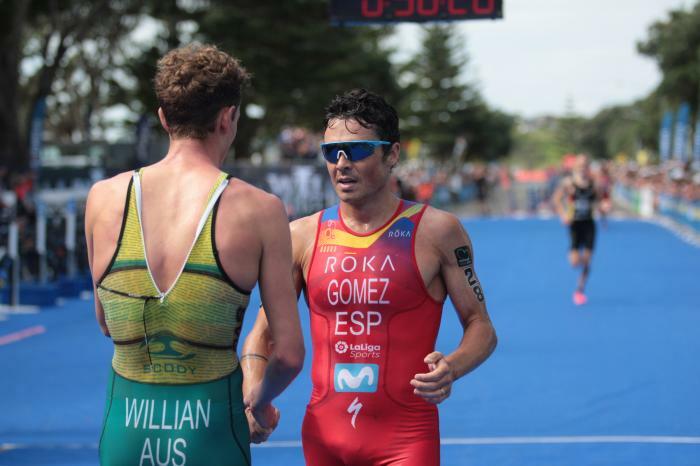 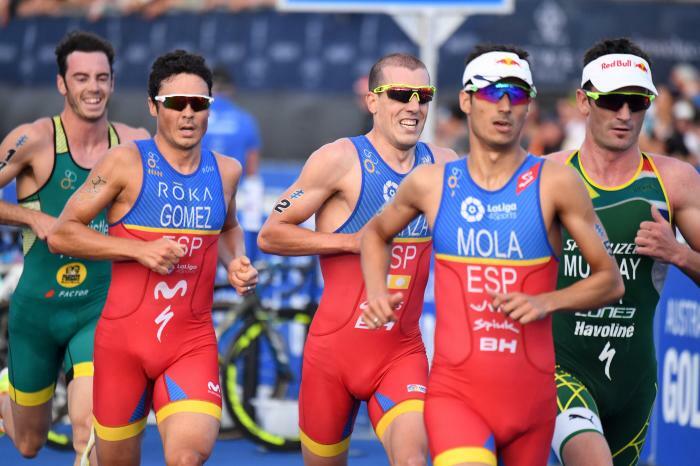 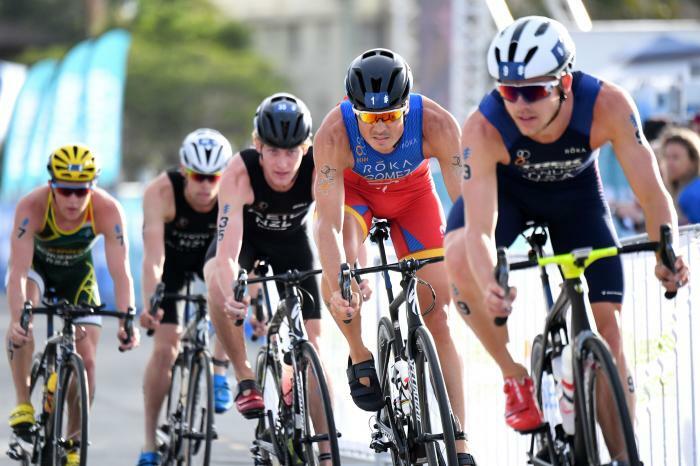 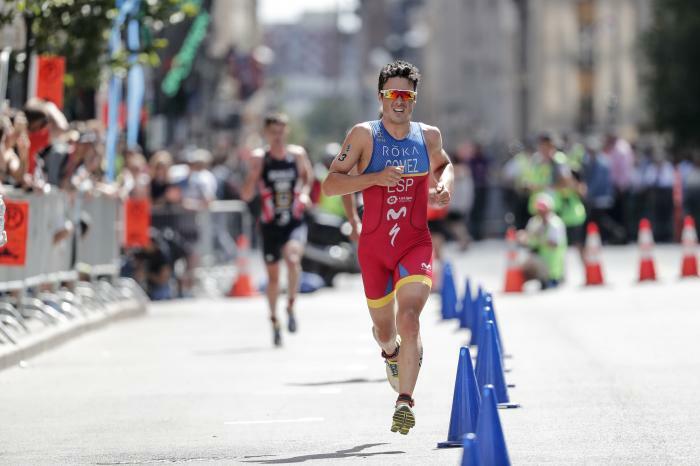 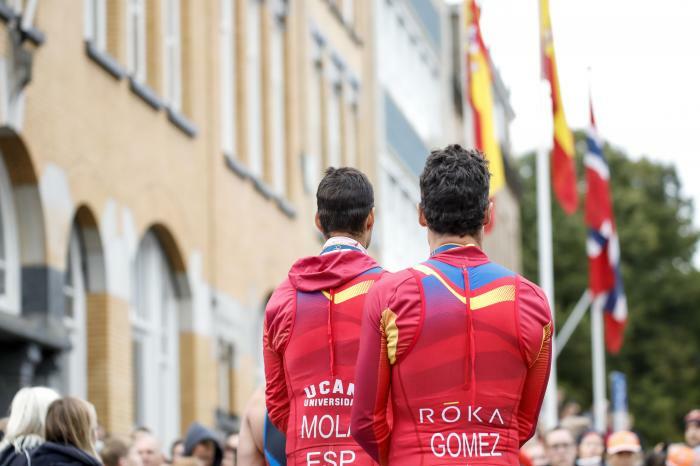 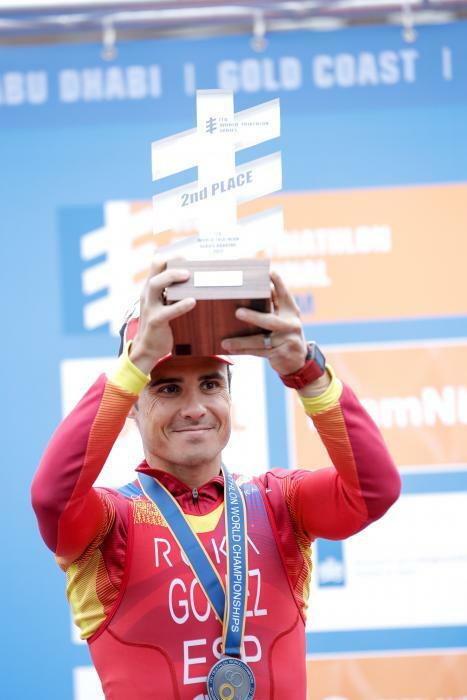 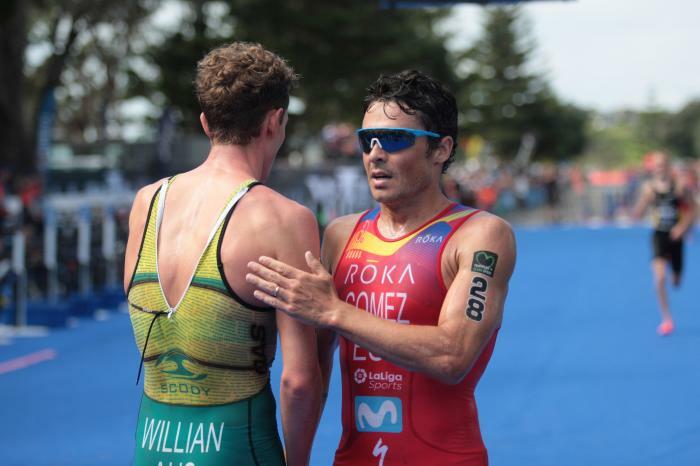 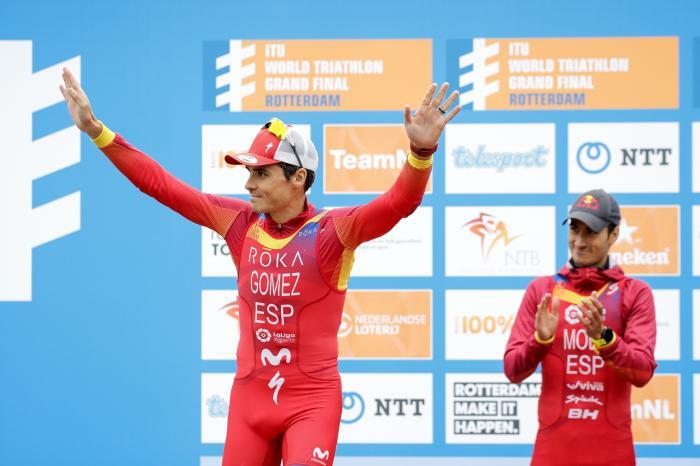 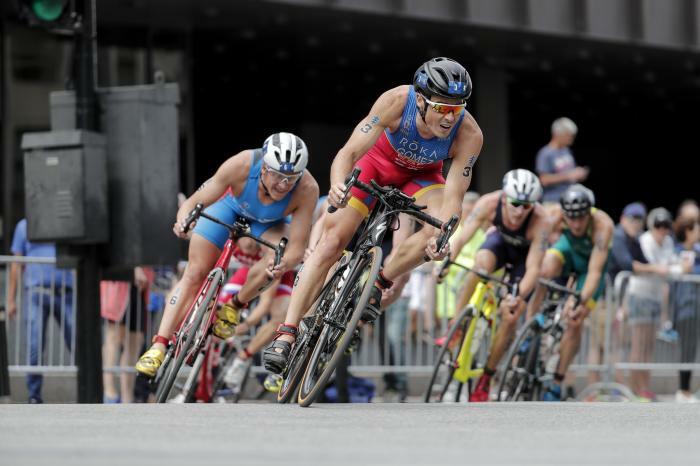 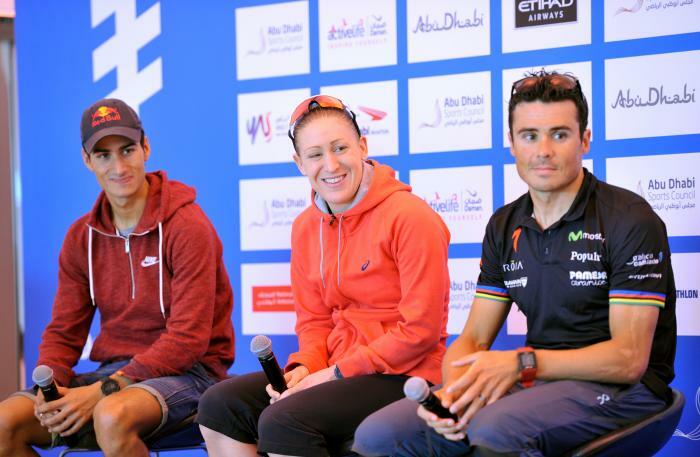 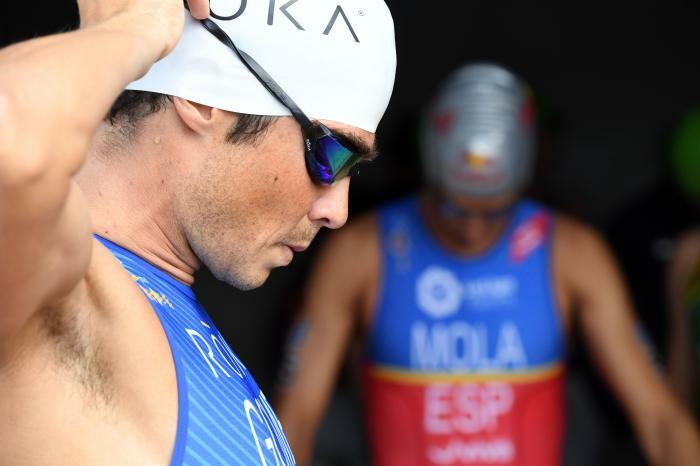 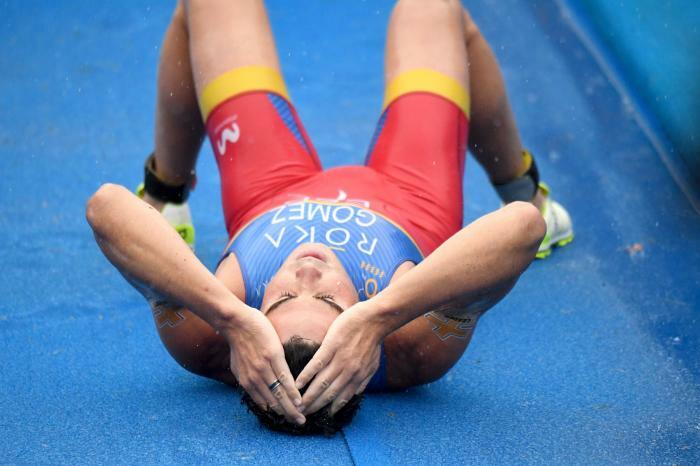 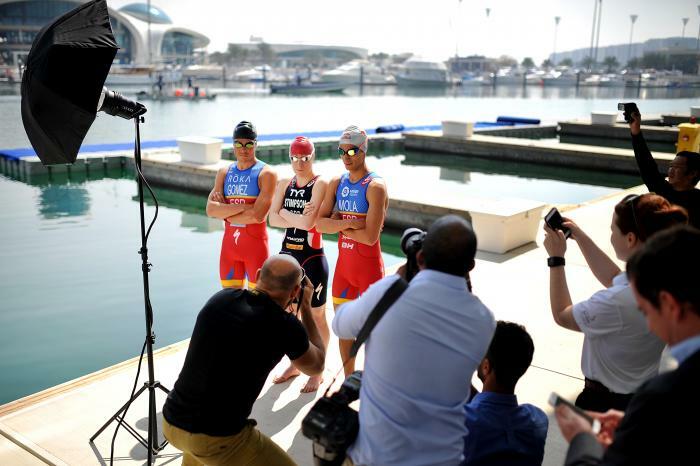 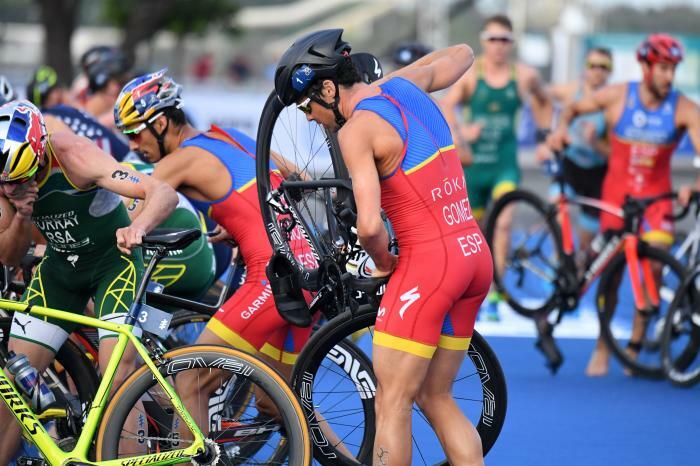 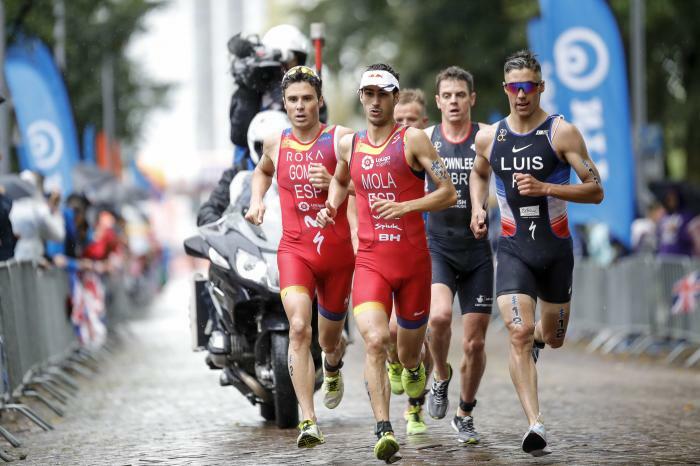 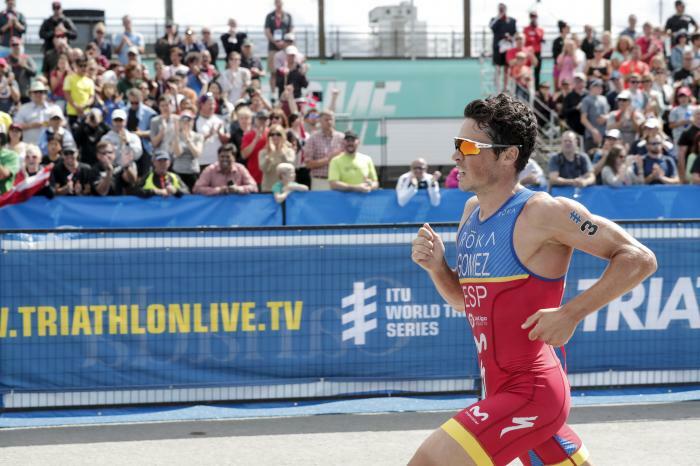 In 2019, the Spanish superstar returned to ITU and World Triathlon Series racing, with his sights on a place at the Tokyo 2020 Olympic Games. 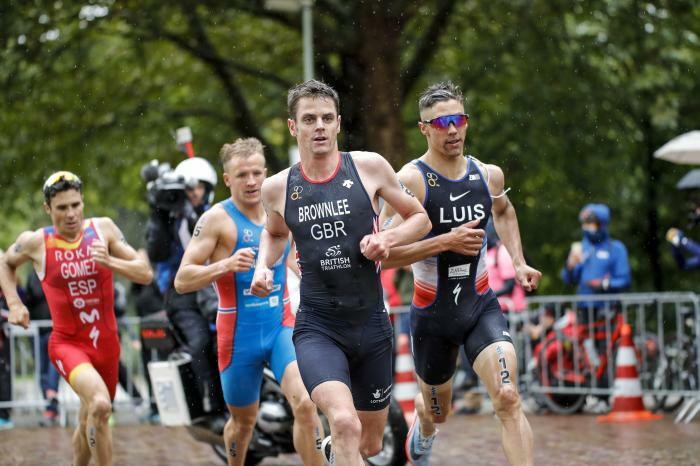 Welcome to the final Columbia Threadneedle Rankings Report of 2015. 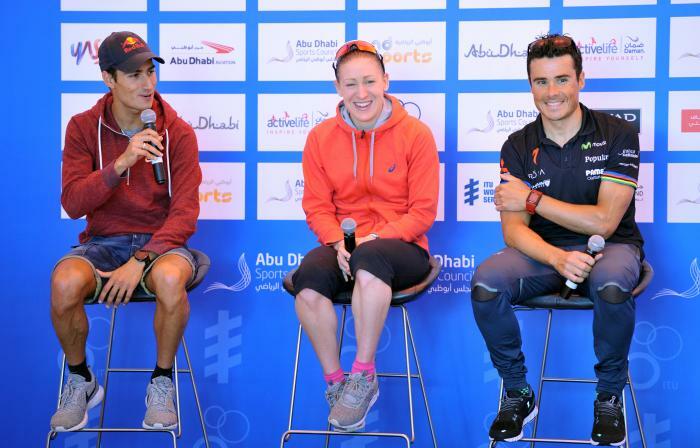 We do hope you have enjoyed these in-depth reviews as the season has progressed. 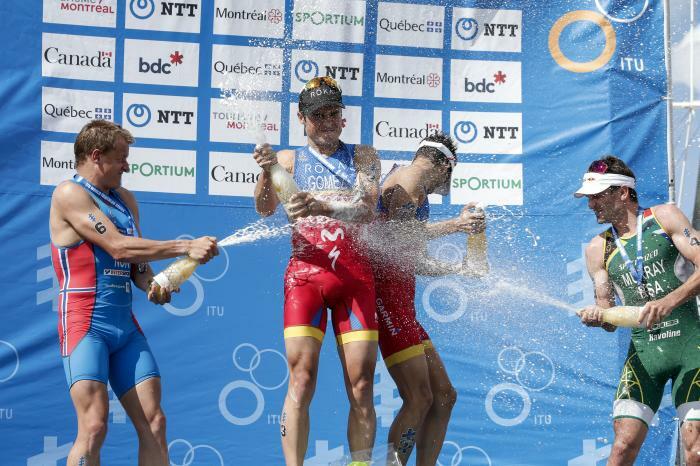 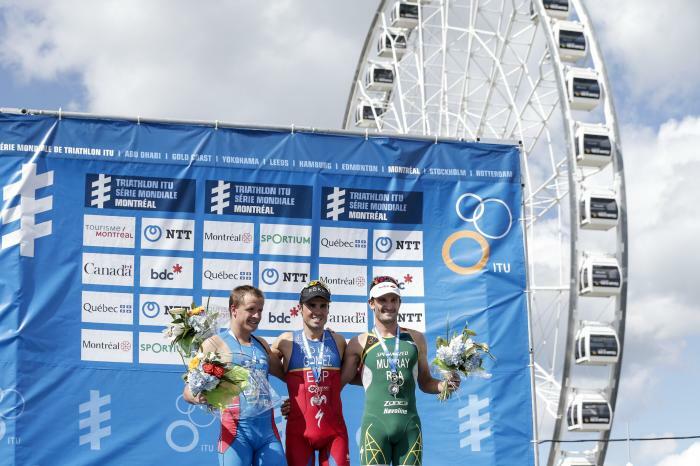 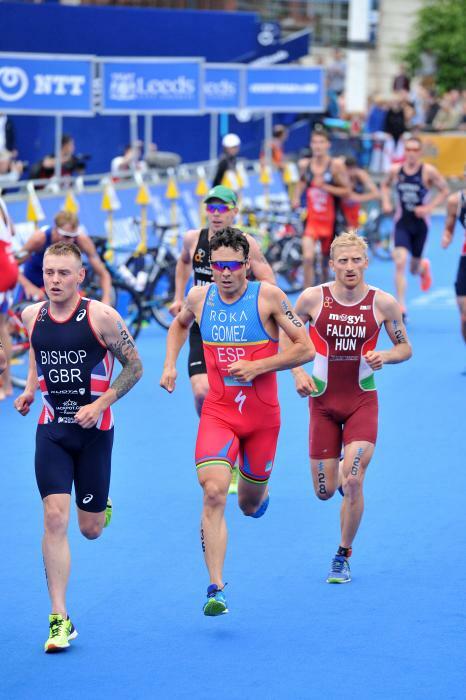 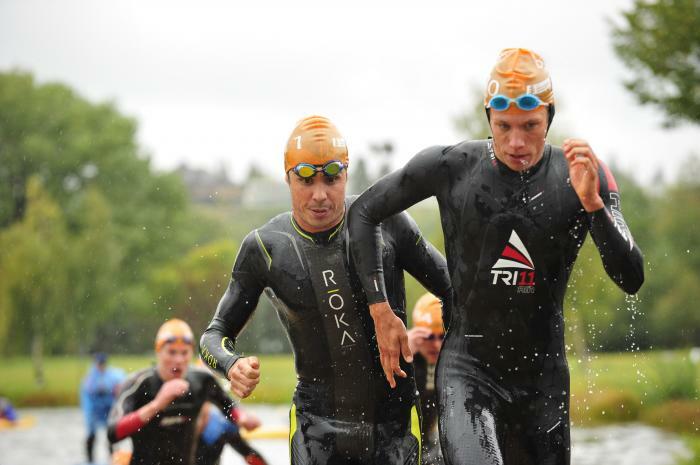 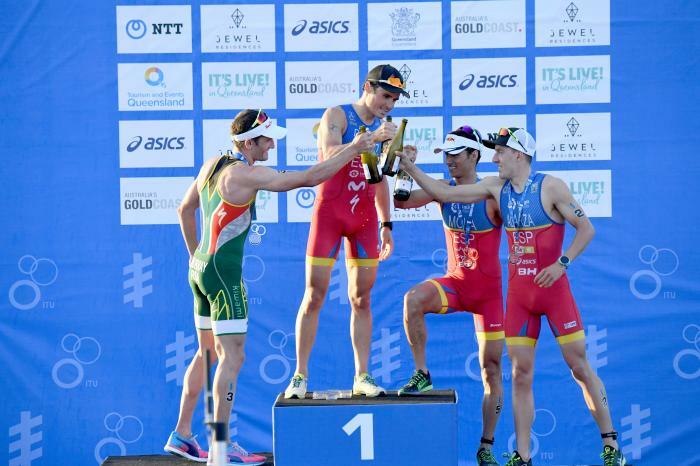 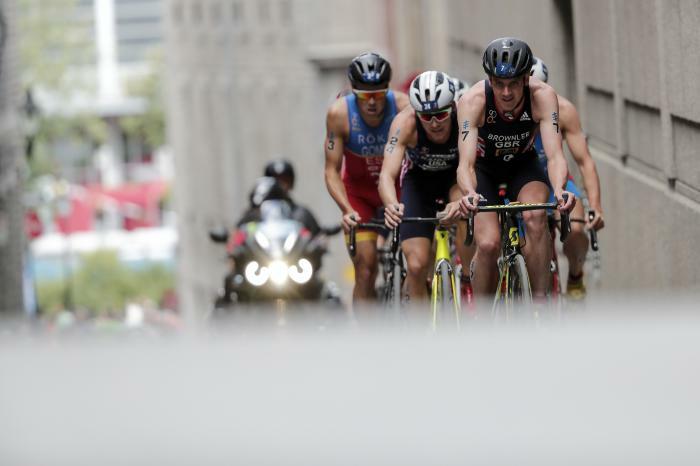 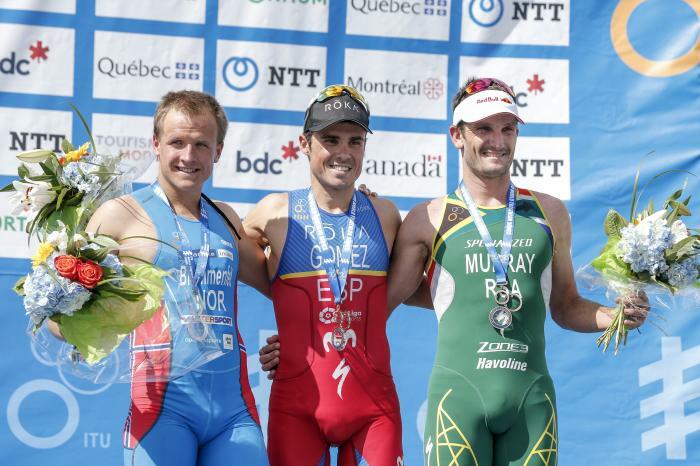 Richard Murray (RSA) put together a remarkable day under tough and chilly conditions to secure his second ever World Triathlon Series win on Sunday in Edmonton. 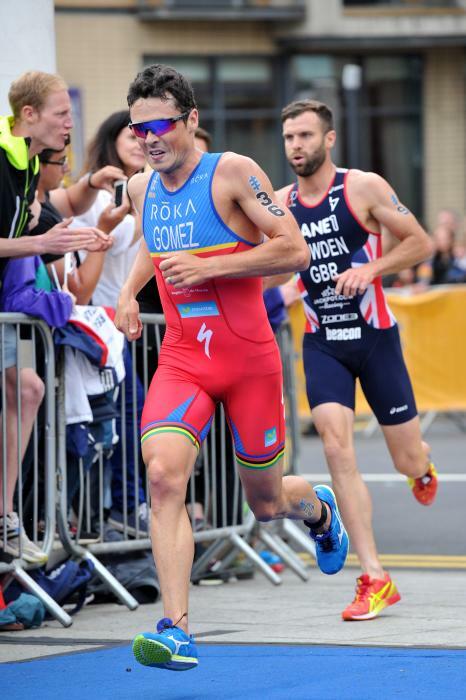 Sponsors Specialized, ROKA, Multipower, Oakley, Mizuno, Sram, Quarq. 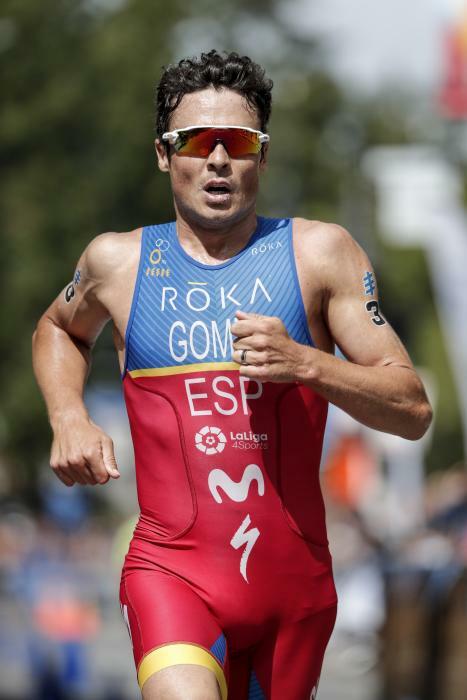 Hobbies Playing Guitar, Reading, Bodysurfing & Traveling.